Join us for the third annual Virtual Walk/Run to benefit ICP Care. ICP Care is a 501(c)(3) nonprofit determined to help pregnant mothers who experience Intrahepatic Cholestasis of Pregnancy deliver healthy babies. 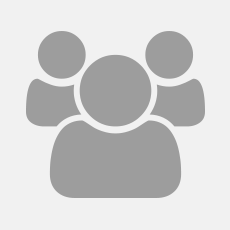 ICP Care’s mission is to provide patient support and education, raise public awareness, support the advancement of research and improve health care practices. 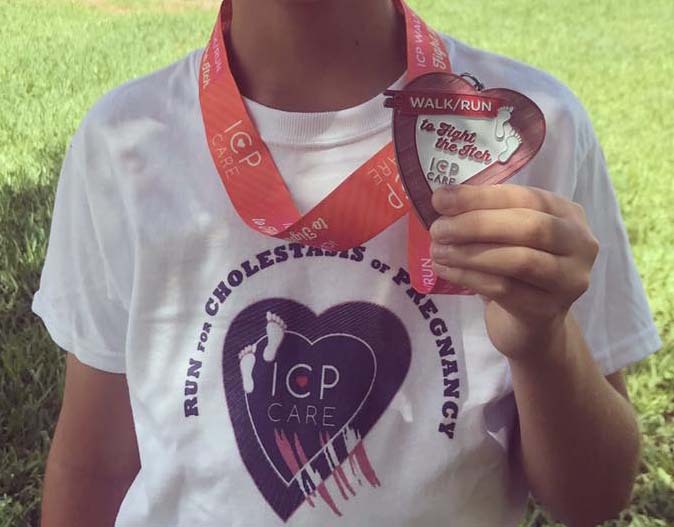 ICP Care helps to connect, support, educate and empower those affected by ICP – Intrahepatic Cholestasis of Pregnancy. This is a "Virtual" event, so you can run/walk/bike or complete any other activity where ever you are, whenever your time allows! Complete a 2-5k or other activity between now and September 30, 2019. You can complete this virtual event in your own neighborhood or even on a treadmill. Also, you have the option to log the miles at one time or over multiple days. Every participant will receive a beautiful commemorative 3" custom ICP medal. The event T-shirts are available for you, your family and team can be purchased on the ICP Care Cafe Press store. Proceeds from the sale of the T-shirts benefit ICP Care. 100% of net proceeds from the event will be donated to ICP Care.